Life brings you so many situations where you need to deal with casualties. Some of them involve accidents which bring you issues related to oral health. Sometimes, it is your lifestyle and health care routine which causes damage to your oral health. 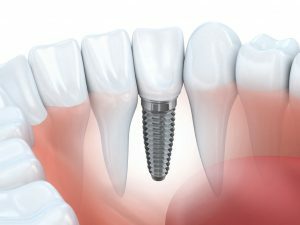 Therefore, it gets extremely important that you visit your nearby dentist to help you with Braces in Preston for issues where you need teeth alignment to improve your bite or enhance your smile. However, most of the time, these cosmetic treatments are very costly to afford for some people. Therefore, it is necessary that you must understand the cost involved in braces treatment depending on the type you choose. There are different types of braces with their own benefits and drawbacks. It simply means you have to pay according to the quality and features of the treatment. First, we have is the metal braces which are often called as traditional braces which cost around £2,000 to £2,500 depending upon your oral health and teeth condition. Then comes little advanced ceramic braces which lie in the price range of £2,000 to £5,500 for complete treatment. 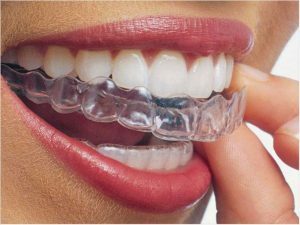 The next we have in our list is the lingual braces which are little expensive and have a cost around £2,000 to £8,000 and at last, comes the Invisalign which are invisible braces that are completely invisible and the best kind of braces. The Invisalign treatment cost above £1,500. depending upon the complexity of the treatment. All of these treatment options for braces have varying prices because of their features. For instance, the traditional braces are those which needs you to visit your dentist frequently to get the fixes for the braces. Moreover, these braces can misalign and cause injury in your mouth while eating while the most advanced treatment like Invisalign is very reliable and convenient. Before you approach a cosmetic dentist in Preston for treatment related to braces, make sure you are already aware of the expected cost which you may need to pay. All the best! 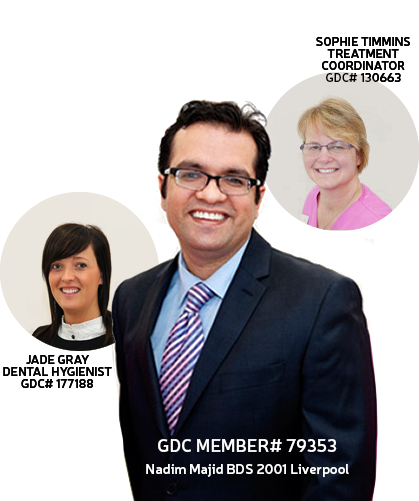 For any oral health concerns, Meet our experts!